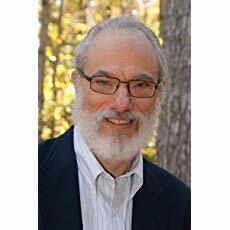 "Redemption in the Feasts of Israel"
Come hear Sam Nadler of Word of Messiah Ministries present "Redemption in the Feasts of Israel." We will share a meal at 6 p.m. and Sam will present at 7 p.m. Please call the church office 704-487-5679 or email ascensionsecof@bellsouth.net if you would still like a seat for the lecture. There will be limited additional seating available. Sam Nadler is a Jewish believer in Jesus, who has been in ministry for over forty years. He is the Founder and President of Word of Messiah Ministries. Sam is an internationally recognized conference speaker having authored books on theology and discipleship. Sam conducts evangelism, discipleship and congregation planting in Jewish communities worldwide.